^ "What are intellectual property rights?". World Trade Organization. World Trade Organization. Retrieved 23 May 2016. 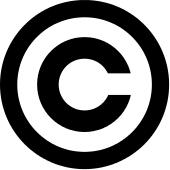 ^ "Understanding Copyright and Related Rights" (PDF). www.wipo.int. 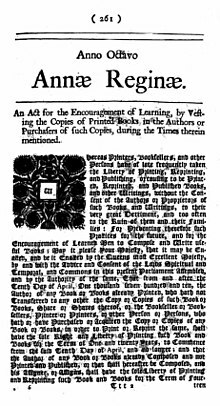 p. 4. Retrieved 6 December 2018. ^ Spahr, Wolfgang (30 August 2018). "BMG Reports Revenue Bump During First Half of 2018". Billboard. Retrieved 3 September 2018.